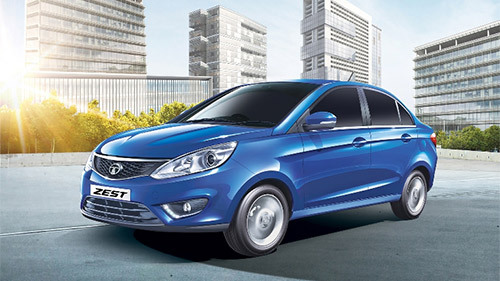 Mumbai: Tata Motors saw strong growth in certain key segments, as passenger cars (excluding UV’s) and M&HCV grew by 31% and 34%, respectively, year-on-year; with the total commercial and passenger vehicles sales (including exports) in February 2015 of 44,225 vehicles, a growth of 11% over 39,951 vehicles sold in February 2014. 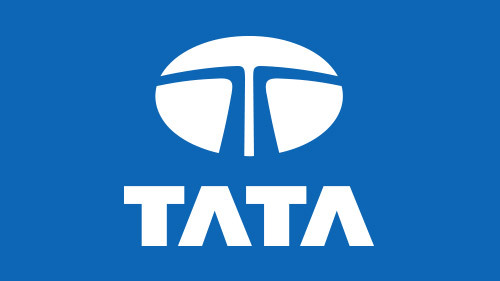 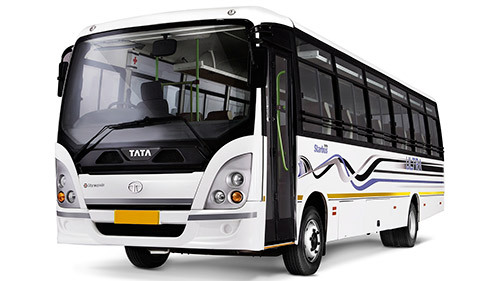 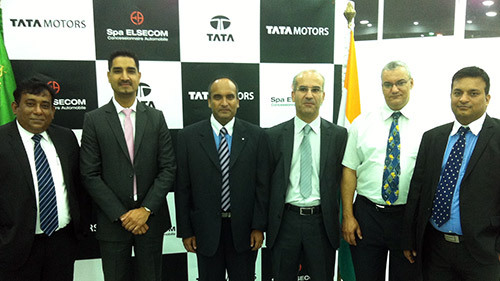 The company’s domestic sales of Tata commercial and passenger vehicles for February 2015 were 40,314, a growth of 14% over 35,315 vehicles, sold in February 2014. 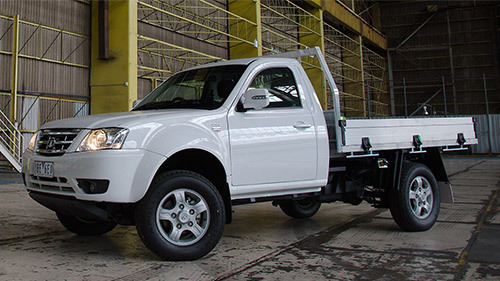 Sales of commercial vehicles in February 2015 in India were 26,547 an increase of 11%, over February 2014. 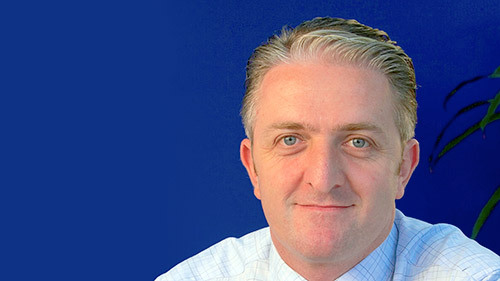 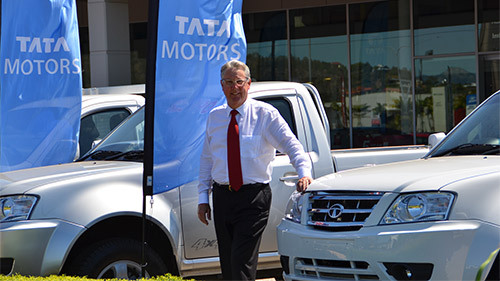 LCV sales of 14,357 were down slightly by 4% over February 2014, while M&HCV sales of 12,190 units continued their strong growth and marked a 34% increase over February 2014. 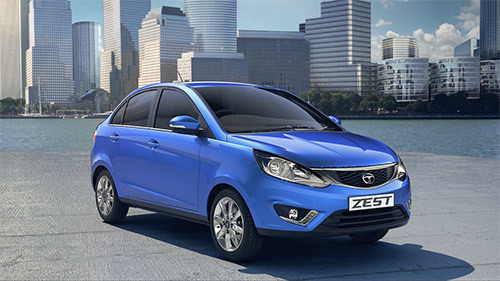 In February 2015, the growth in domestic passenger vehicle sales continued, with strong Zest sales and excellent response to the all-new Bolt. 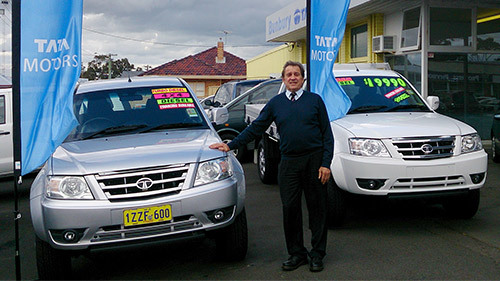 Sales of passenger cars in February 2015 were 11,805 higher by 31%, over February 2014. 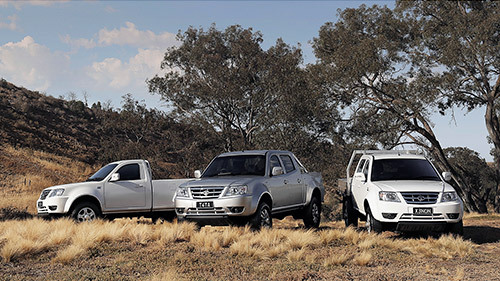 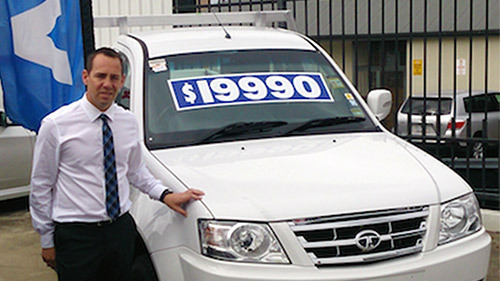 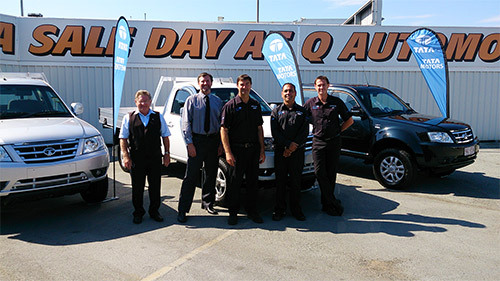 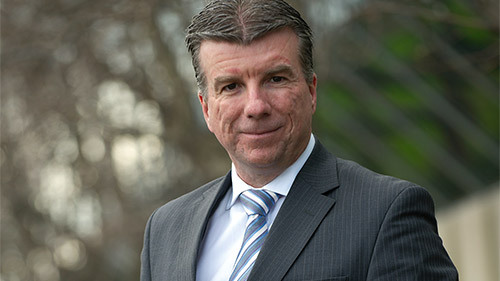 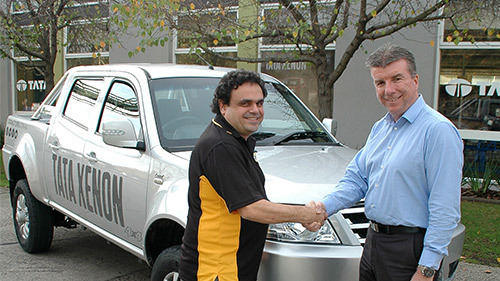 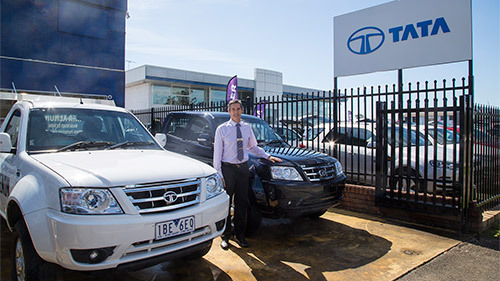 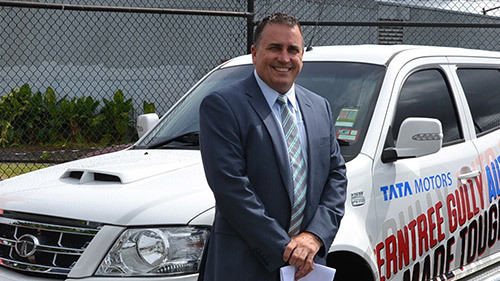 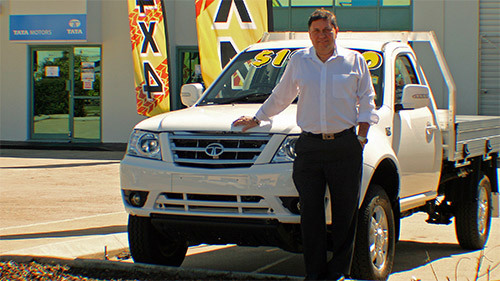 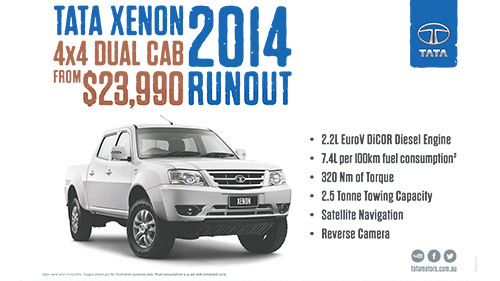 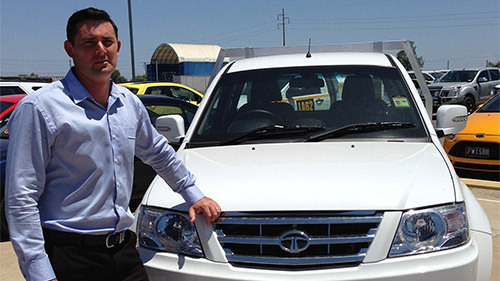 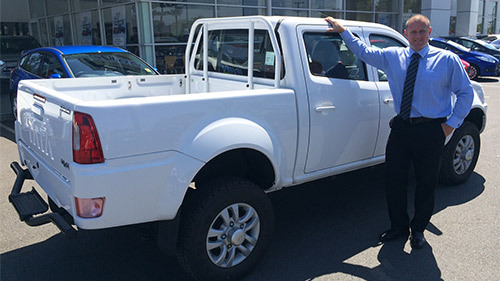 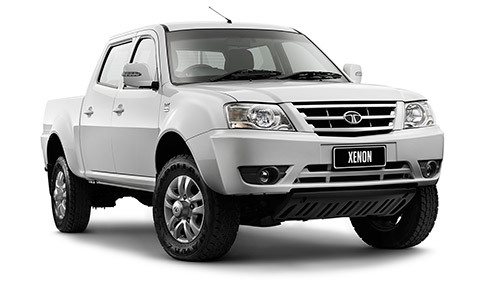 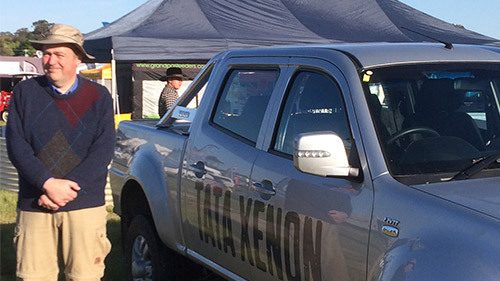 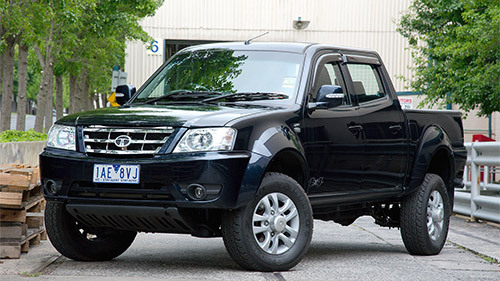 Tata Motors vehicles are imported into Australia by Fusion Automotive, which is part of the Walkinshaw Group and established late 2013 to market the six-model, Tata Xenon LCV range.